Categories: Dystopia, International | Tags: Janet Edwards | Permalink. Categories: Dystopia, International, Thriller | Tags: Janet Edwards | Permalink. 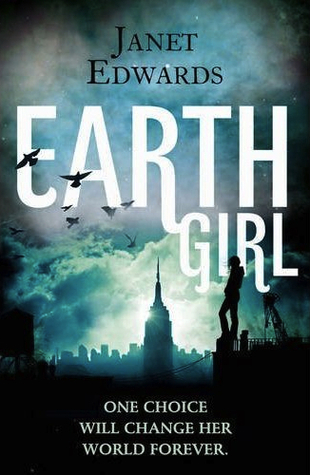 Earth Girl is a unique story with a strong female lead. 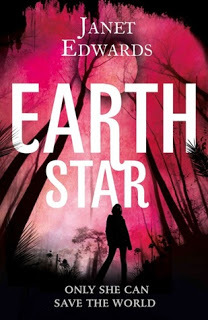 The writing style is quirky and refreshing and I connected with Jarra’s voice straight away. Highly interesting and enjoyable read. Slated is gripping, packed with mystery and suspense. The story is sinister and scary and the pacing is genius – kept me on edge throughout. Fantastic debut. Emma Hearts LA is a feel-good book that had me smiling throughout. I was swept away by the story and the wonderful characters. This book is faultless, I completely adored it. 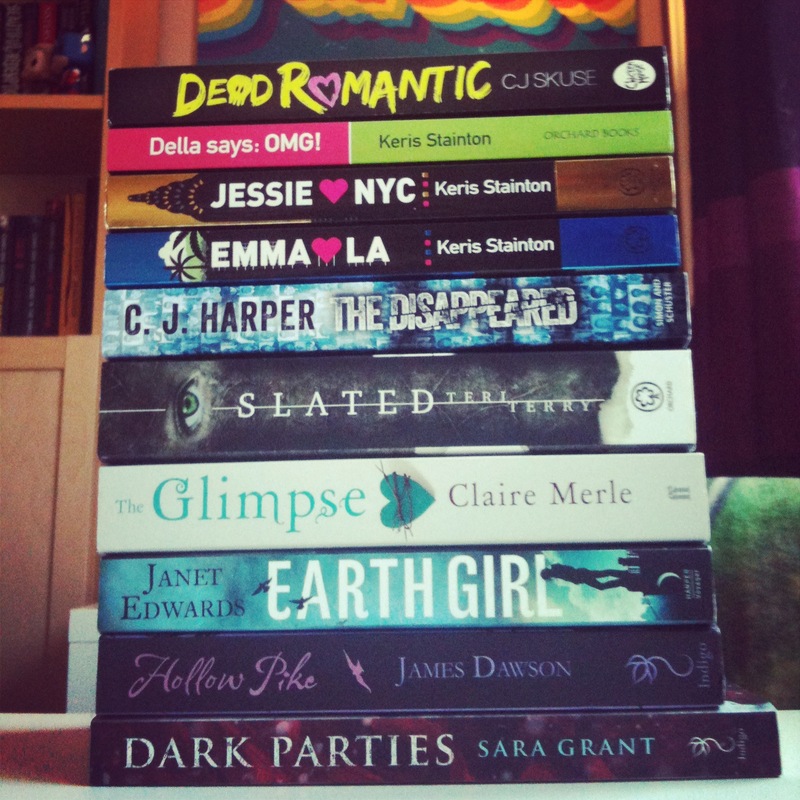 Categories: Books of the Year 2012 | Tags: Janet Edwards, Keris Stainton, Teri Terry | Permalink.